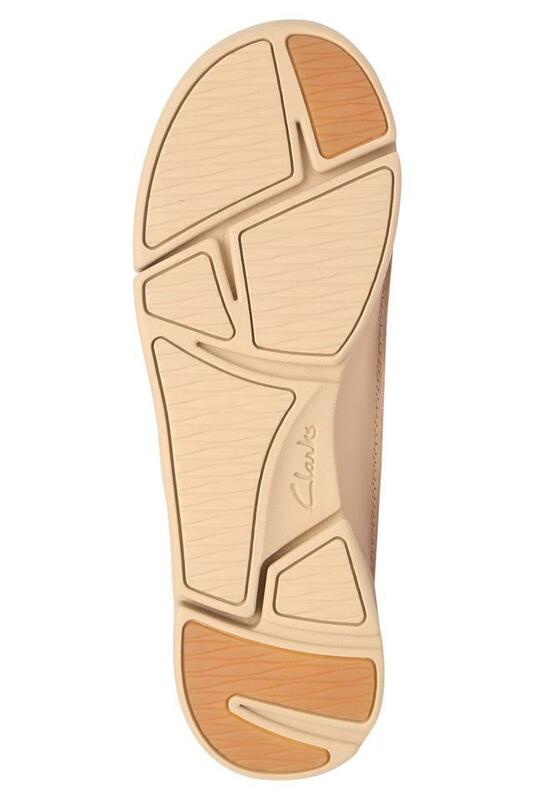 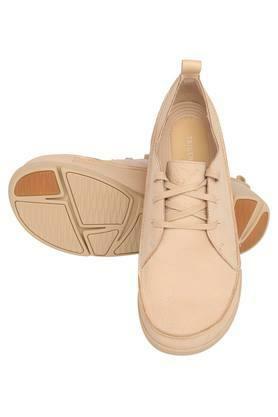 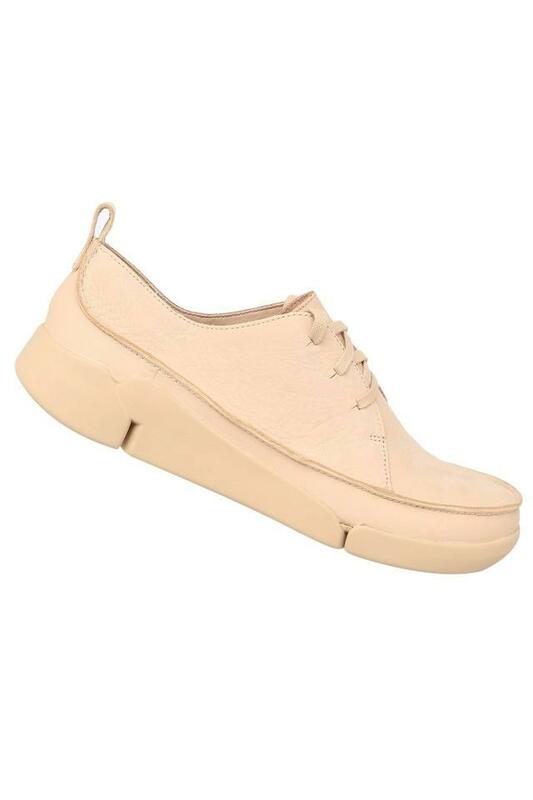 If simplicity is your style mantra, then this pair of sneakers from Clarks will be an ideal choice for you. It is crafted from good quality material that provides a firm grip. Also, it features a lace up fastening, which makes it convenient to wear. Add a touch of smartness to your look by wearing this pair of sneakers, which has been designed beautifully. 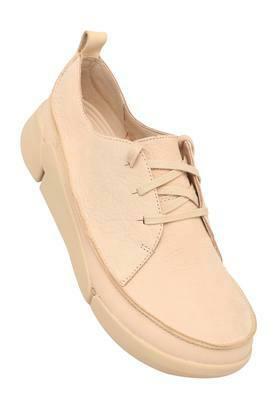 Ideal for casual occasions, it will go well with a pair of jeans and top.